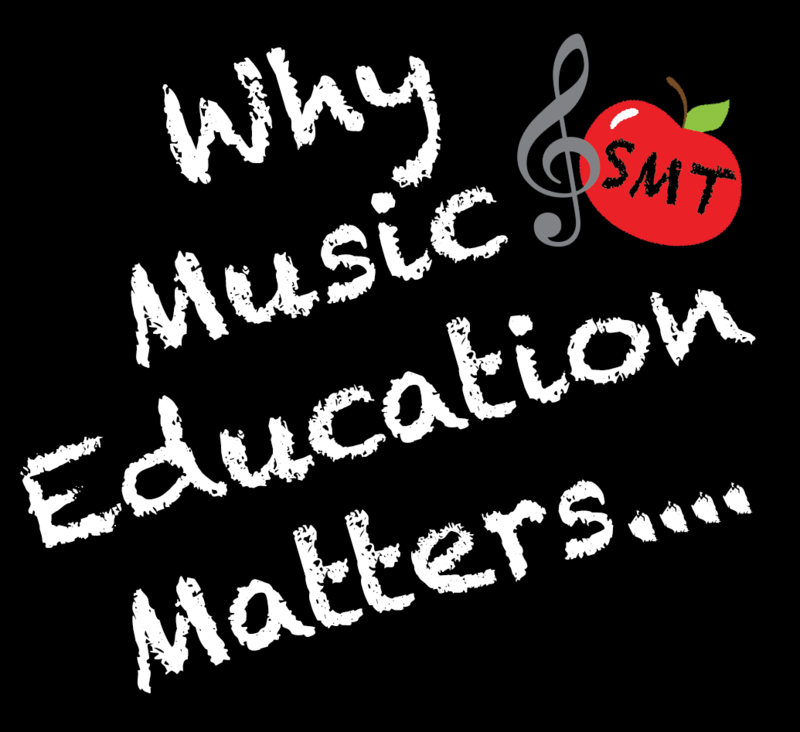 Do you often wonder what students are really gaining from learning music? 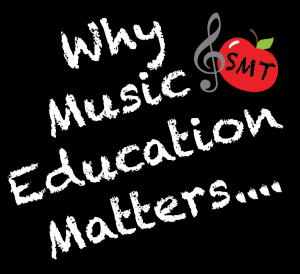 I think many of us have a bit of an inferiority complex when it comes to music education because the benefits are less tangible compared to subjects such as math, science or English. After all, for most of us, producing professional musicians is often not the end goal of our classes or lessons. What does a student who is not pursuing music actually get out of your class? As a first post for the new school year, I thought it would be a great idea to share with you something that one of my graduating students wrote for me back in June. 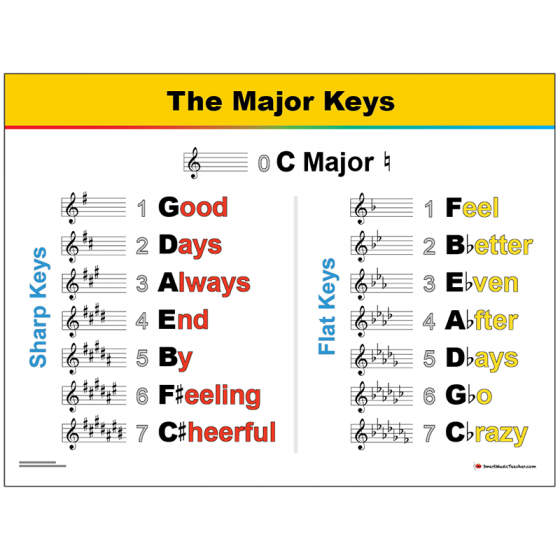 I know there are many articles and videos about the benefits of learning music. But it is so much more refreshing and encouraging to hear from a student’s own words the benefits that he received from taking music throughout high school. 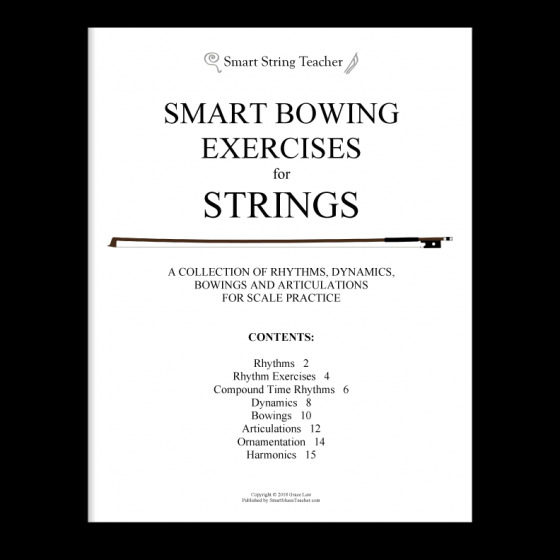 “Being involved in strings was one of the best decisions I ever made. Music challenged me more than any other class, and gave me valuable skills that I can and will apply to the real world. 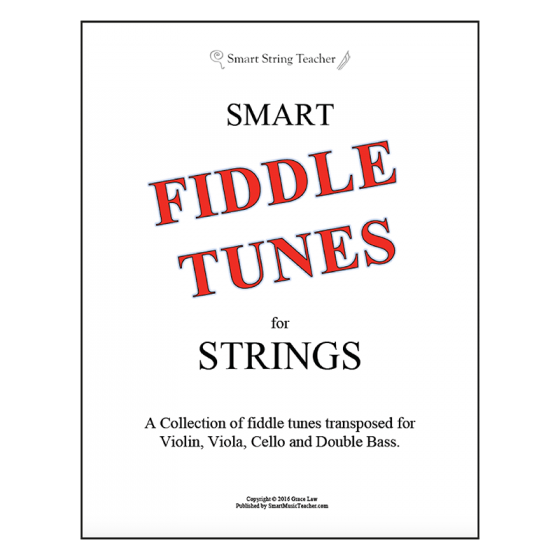 Not only have I become a more confident and mature person from my experience in strings, but I have found a new way to express myself and have opened my mind to the depth and importance of music. 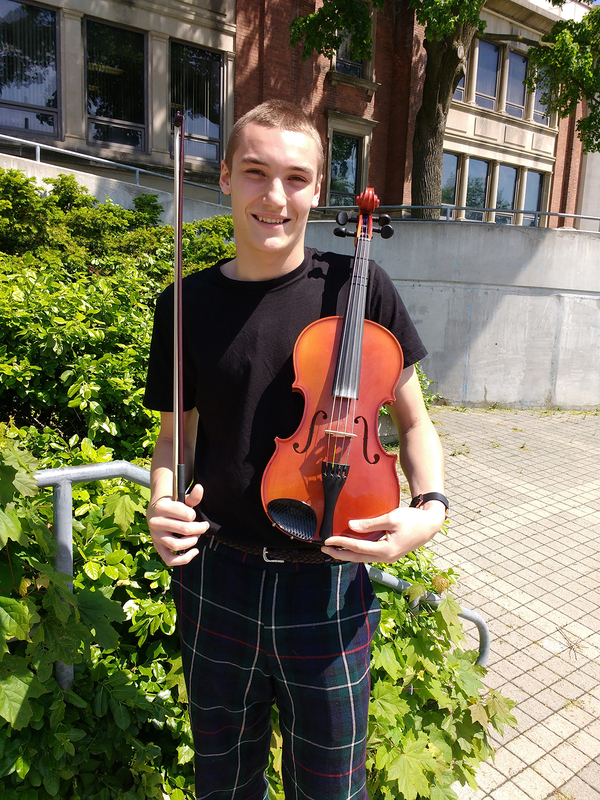 I just finished my 4-year career with the school’s string orchestra programme as a viola player. I was never great at it, nor did I have a real passion for playing. 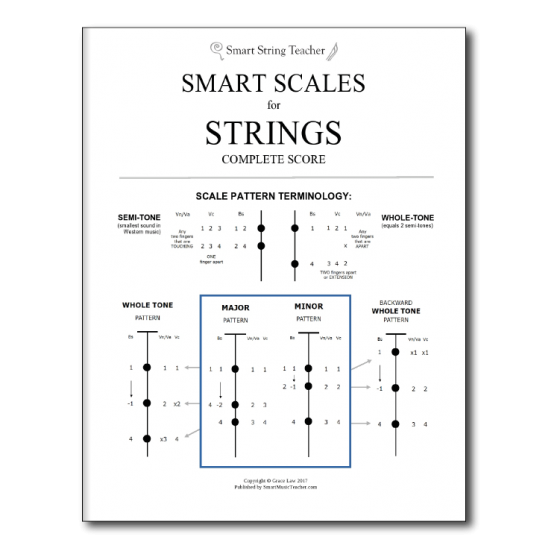 But I learned more practical and valuable skills in strings class compared to any other class. Being able to play is just a small part of what you learn. It takes a lot of work and skill to become a good musician, but being able to play well is just one small part of what you learn. Patience, listening skills, quick thinking, etiquette and teamwork are also important parts of what makes a great musician, and person. Over the years, I have gained confidence and skill in every single one of these areas. As I said, I wasn’t the best student in the class, I didn’t work the hardest, and I never exceeded expectations. But just being in Ms. Law’s strings class for four years brought opportunity and success for me in many areas that I had no confidence or drive in beforehand. You learn to put yourself outside of your comfort zone. Walking into strings class for the first time in grade 9 made me very uncomfortable. I had never played an instrument before and I knew I would be put outside of my comfort zone. Even some of the simplest things, like learning how to tighten and loosen a bow for the first time was extremely difficult, but now it’s something I don’t think even think about doing. The beauty of being given the opportunity to learn a new skill from the very beginning is knowing that even a few minutes will bring observable improvement. And with music, the learning seems to be infinite. Every day you come into that class, a new challenge is placed in front of you to conquer. And you gain more and more confidence every time you improve. Being part of an orchestra also brought to light to many new things for me. Now that I finished my 4 years I realize there were many more benefits from participating in music class than I imagined. I have gained experiences and skills that many other adults don’t even have, like performing in front of an audience for example. Its nerve-racking, but when it’s over, your confidence level shoots through the roof, and for me, presenting in front of my peers has become such an easy task now that I know I can perform in front of my entire school. Being in adult settings makes you feel more responsible. Etiquette becomes very important when young people become adults. As a strings student I got to experience participating in music competitions and attending professional performances, which are all events where appropriate behaviour is expected. Not everyone gets to be exposed to these things, especially in high school, and they are invaluable in knowing what is expected of you later in life. Being in adult settings gave students a feeling of being more responsible, in contrast to being stuck in a classroom where we are surrounded by our peers, and our actions and manners are loosely monitored. Strings class actually gave me a taste of what it is like in the real world, and what I might expect. Gaining knowledge is important, but when you are sitting in a classroom, it only goes so far. Real experiences with that knowledge are when you find out the usefulness of what you’ve learned. It shows you what aspects of the knowledge you have gained are most prominent, and where and when to use them. Strings is the only class that allowed me to use my knowledge in a practical and real setting, not just from a book, or pencil to paper. You learn to appreciate music more. Theory and history were my least favourite parts of music, but it teaches you how music is formed, the background of it, and why certain techniques or sounds are used. Music is everywhere, and is present in all aspects of our lives. Now that I understand music better, I appreciate it more, and I feel way more confident while talking about it and analyzing it. 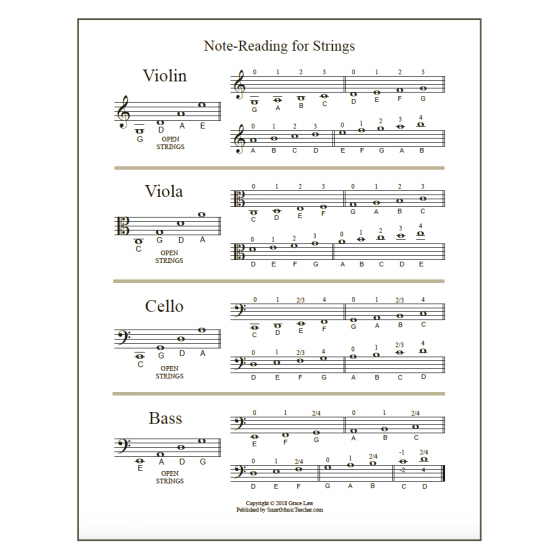 Using my understanding of how music works and being able to analyze and be in tune with music everywhere is something I’ve gained from strings. Building longer-term relationships in high school is important. Lastly, taking music has been more than just taking another subject. I have gained so much from experiencing teamwork and community. Having the same teacher every year was really significant for me. There is no other subject besides music where a student can have the opportunity to have the same teacher and the same classmates for all four years of high school. Building relationships and bonds with a teacher and other students is so special because every year you get to build on a community. This allows students and teachers to have many strong years together instead of starting from scratch with new short-term relationships every year of high school. Having new teachers every year makes you as a student feel like you are just getting recycled. You are like a widget, moving from class to class and year to year just to acquire knowledge and that is all. There are few opportunities to form significant bonds this way. Having the same teacher and classmates throughout high school allows the student-teacher bond to become stronger, naturally leading to a closer relationship where students and teachers look out for and care about, and really get to know each other. I had someone to reach out to. In my last year of high school, aside from music, I had all new teachers. That meant that I didn’t have a teacher I felt comfortable reaching out to, but Ms. Law was my link to that. I felt comfortable enough to open up and chat with her about my future plans because she had known me since grade 9. I really gained a lot from talking with her, and gained confidence and motivation for my future goals because she understood me, and was able to express what she saw in me because she knew me. A teacher’s job is to teach, but when you get to know them, they can give you a whole lot more than that. It took me until now to realize that teachers are like any other adult, and they hold lots of wisdom, experience and knowledge for younger people to learn from. You don’t need to be the best at something to gain from it. Lately I have realized that the beauty of being young is that everything is new. Every little thing you do or try teaches you and guides you. You don’t need to be the best at something to gain from it; you don’t need to be 100% passionate about something to get benefit. Even the little things that you try will teach you so many important things. That is what I have gained from taking strings. I’d like to thank Ms. Law for guiding me and helping me grow over these past four years, and for enhancing my life with music. It’s not often that a student lets you know how you’ve affected their lives in this way. Thanks, Eric, for your wonderful words and for allowing me to share them with others! So get out there, and teach music with confidence knowing that your work is valued and valuable. We are all making an amazing impact!